Willkommen to the Bavarian Lodge in Leavenworth, Washington. Your premier hotel lodging location in the heart of the Bavarian Village! We invite you to stay with us and enjoy all the amenities that the Bavarian Lodge and Leavenworth have to offer. Enjoy the wine shops, brewery, sausage gardens, skiing, biking or hiking trails. 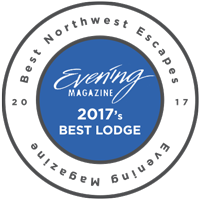 However you enjoy your Bavarian getaway, make the top rated Bavarian Lodge in Leavenworth Washington your place to stay. 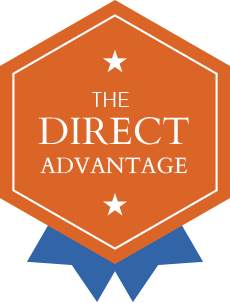 Our best rate guaranteed with a 10% savings on the lower rate if you find a better one elsewhere online. Guaranteed Reservations and No Reservation Fees!